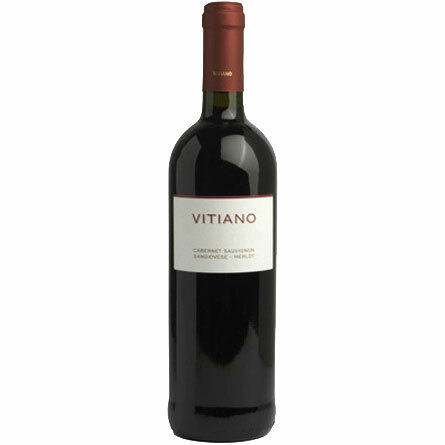 A soft and velvety texture red with orange peel, chocolate and plum aromas and flavors. Medium to full body, fresh acidity and a flavorful finish. Subtle at the same time. This is always one of Italy's excellent value reds. Drink or hold. 33% Merlot, 33% Cabernet Sauvignon, 34% Sangiovese.